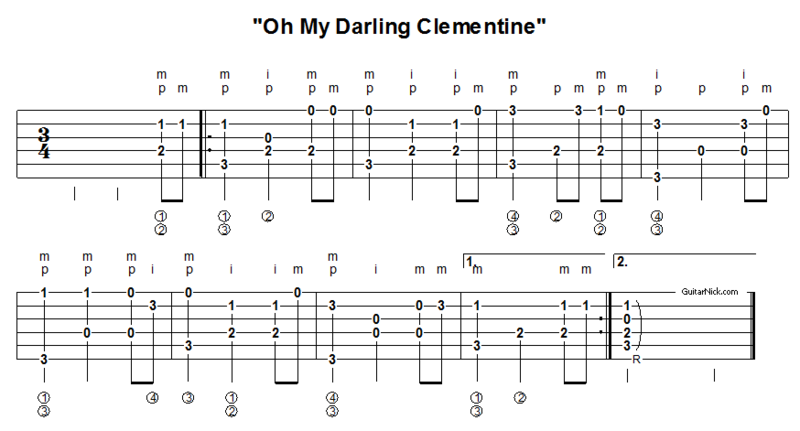 Here are two nice acoustic guitar arrangements of the traditional folk song. 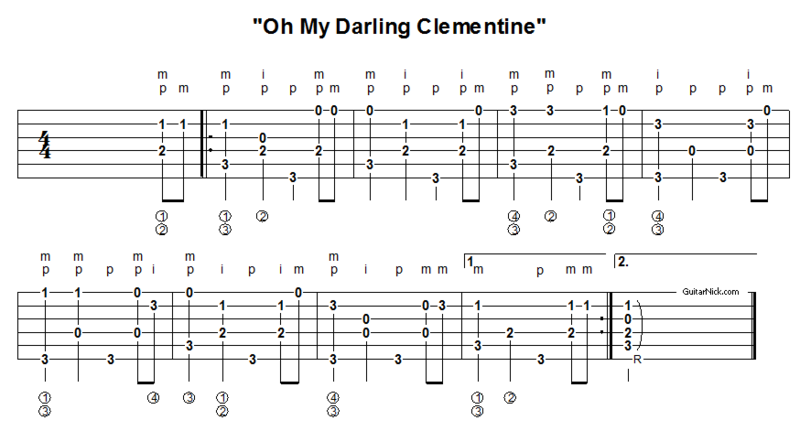 The 1st version is in 3/4, the 2nd version is an arrangement in 4/4 by Hakan D. my online guitar student, thanks to him. Learn to play them with free guitar tablature and my video tutorial.